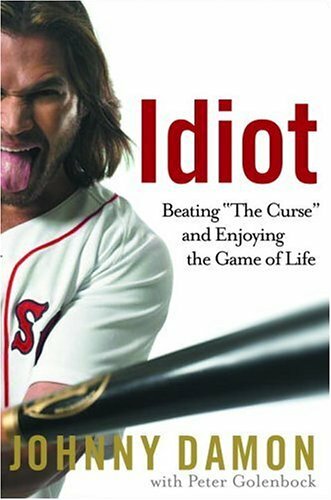 by Johnny Damon, Peter Golenbock | Sports | This book has not been rated. Never got around to reading this. Forget where I got this. Leaving this on the shelf at Ozzie's today.